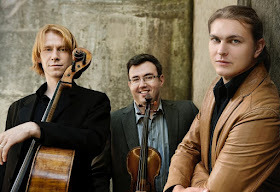 The Trio’s debut album will comprise the piano trios of Sergey Rachmaninov: Trio élégiaque No. 1 in G Minor; Trio élégiaque No. 2 in D minor, Opus 9; and Vocalise (world premiere recording of piano trio transcription by Julius Conus), to be recorded in 2017. 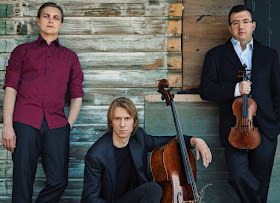 States Reference Recordings’ Executive Director Marcia Martin: “We are excited and honored to record the Hermitage Piano Trio, and we anticipate a long and rewarding collaboration.” The album(s) will be recorded by RR’s GRAMMY®-winning engineer and Technical Director Keith O. Johnson, and produced by the outstanding multi-GRAMMY® nominated team, Marina and Victor Ledin. A rarity in the chamber music world, this elite trio is comprised of three musicians who are noted soloists in their own right. 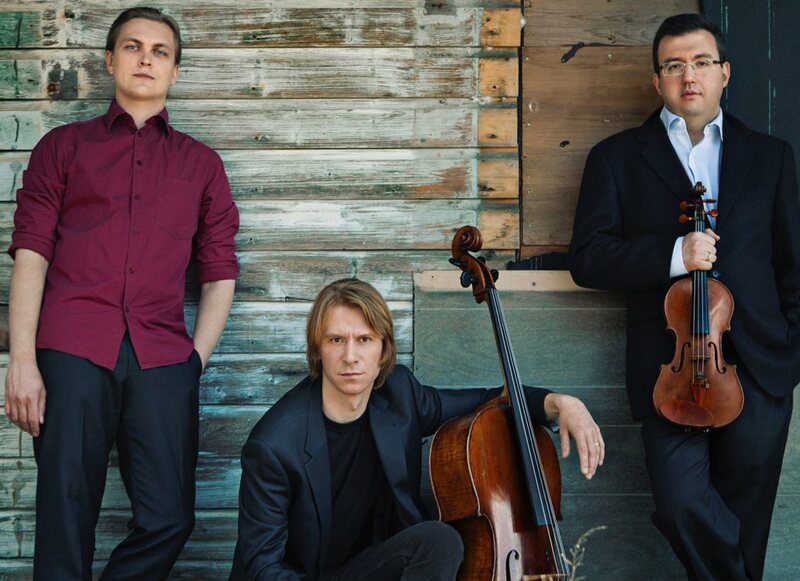 In a performing career spanning forty-five countries on five continents, violinist Misha Keylin is attracting particular attention with his world-premiere CD series of the seven Henri Vieuxtemps violin concertos. These best-selling recordings have garnered numerous press accolades and awards, including “Critic’s Choice” by The New York Times, Gramophone, and The Strad. Hailed as “a brilliant cellist” by the legendary Mstislav Rostropovich, Sergey Antonov went on to prove his mentor’s proclamation when he became one of the youngest cellists ever awarded the gold medal at the world’s premier musical contest, the quadrennial International Tchaikovsky Competition. Antonov’s entry into this elite stratum of sought-after classical artists has already placed him on stages at world-renowned venues from Russia’s Great Hall at the Moscow Conservatory to Suntory Hall in Tokyo. Pianist Ilya Kazantsev, a fresh and exciting presence on the international music scene and a passionate interpreter of his native Russian repertoire – hailed by The Washington Post as “virtually flawless” – has performed as recitalist and soloist with orchestras in Russia, Canada, Europe, and the United States. Among his many awards and honors, Ilya received the first prize at the Nikolai Rubinstein International Competition (Paris) and was a winner of the International Chopin Competition (Moscow) and the 2007 & 2008 World Piano Competition (Cincinnati).